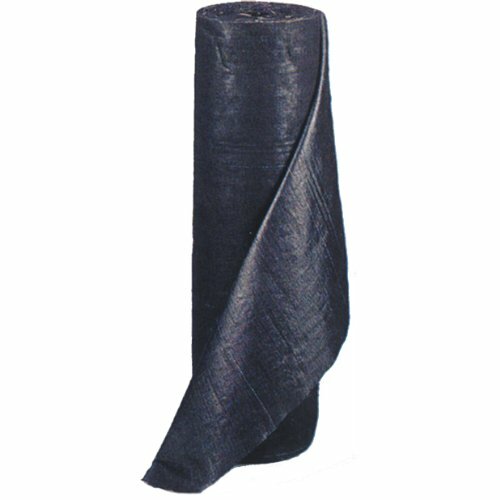 DeWitt Pro-5 Weed-Barrier 5ftx250ft Heaviest weight landscape fabric. A full 5oz/sq.yd. woven needle punch polypropylene fabric.